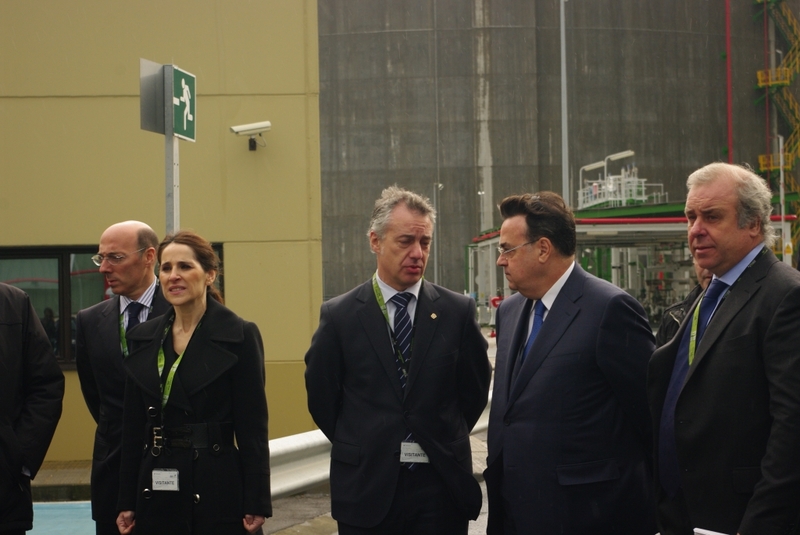 The third LNG tank allows us to increase our storage capacity by 150,000 m3, taking the plant’s total capacity to 450,000 m3. 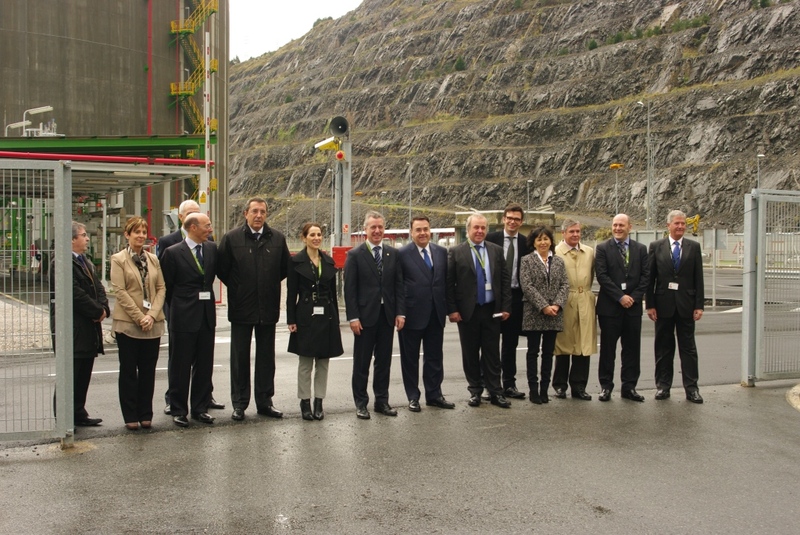 This increases our operational capacity to cope with demand spikes or possible situations of adverse weather conditions. 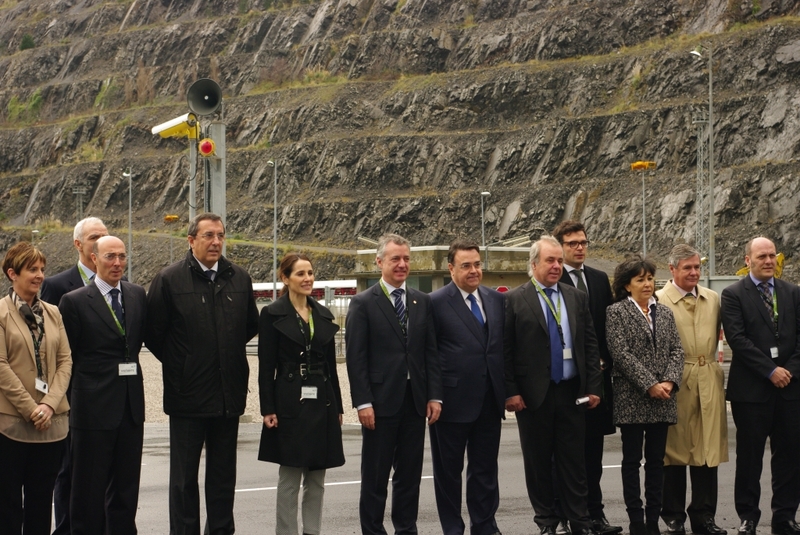 The new tank also allows us to receive larger LNG carriers. 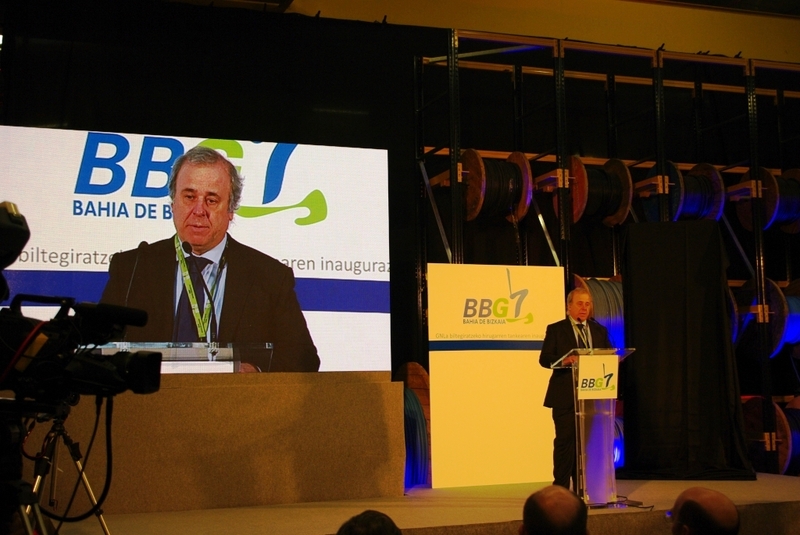 Our new facilities are also now operational, enabling us to load LNG carrier ships quickly and efficiently, in order to provide a service that is in increasing demand from our customers. 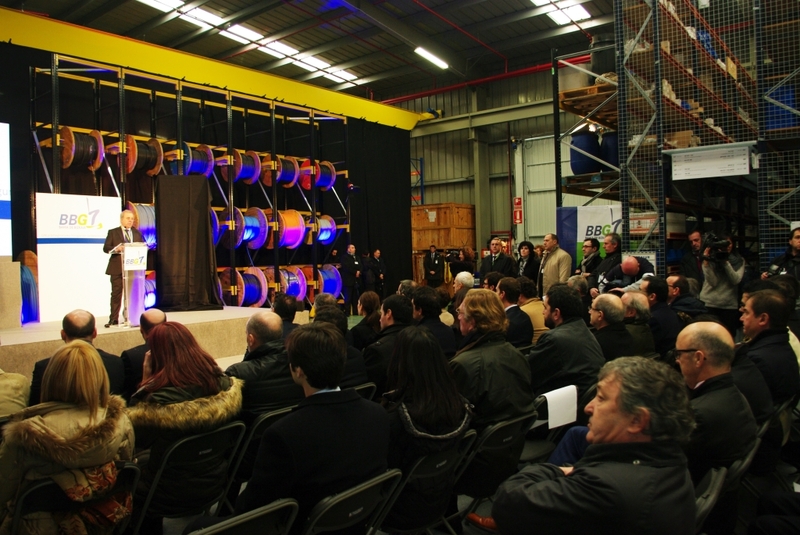 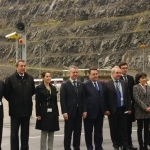 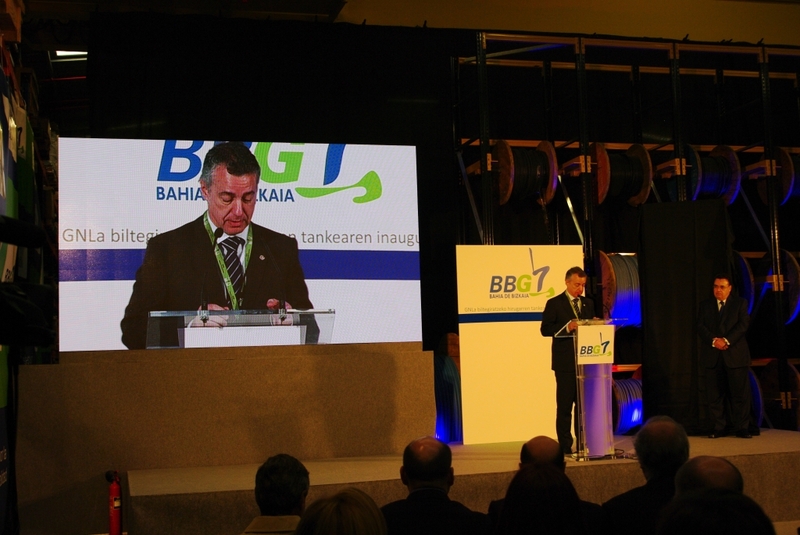 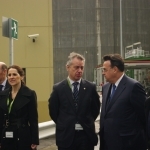 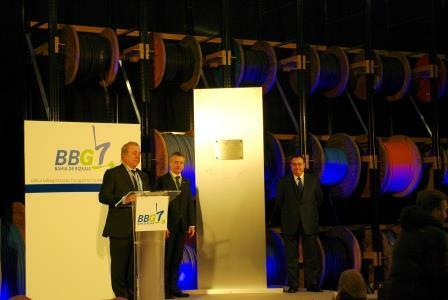 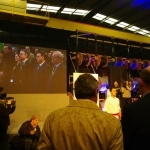 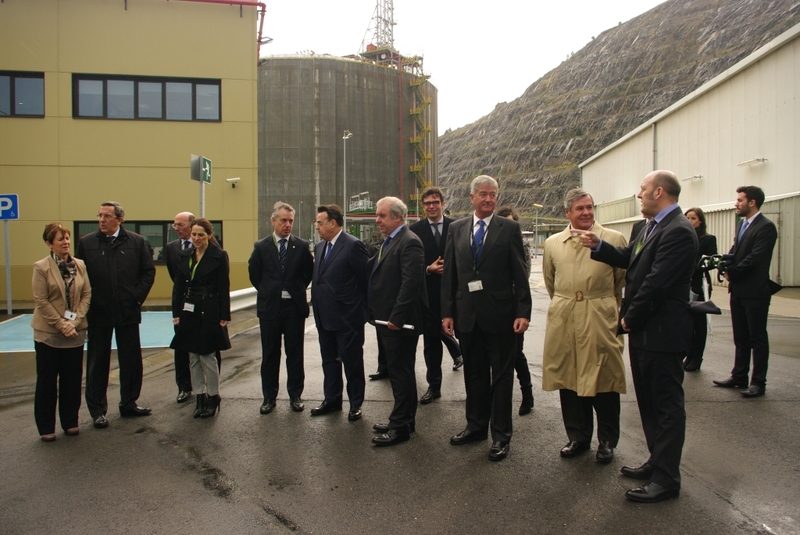 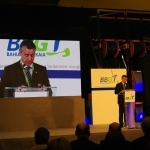 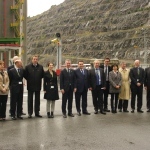 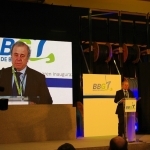 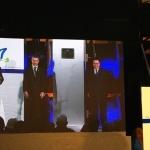 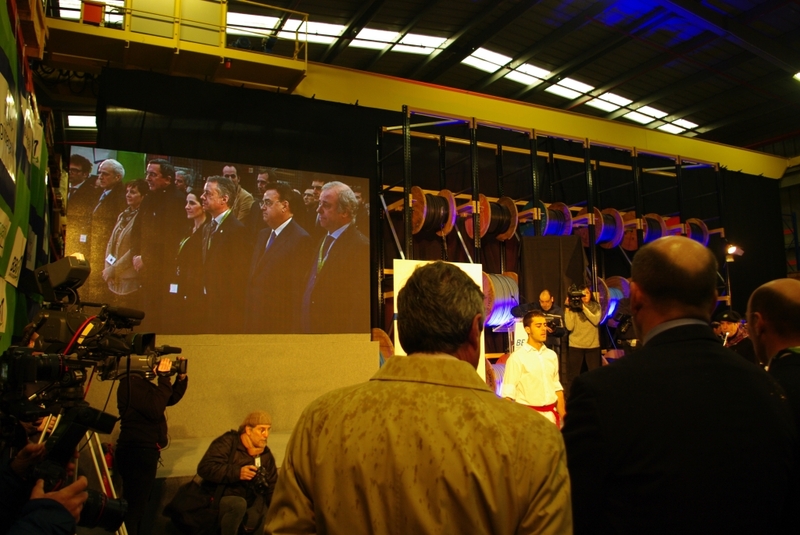 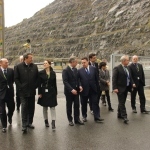 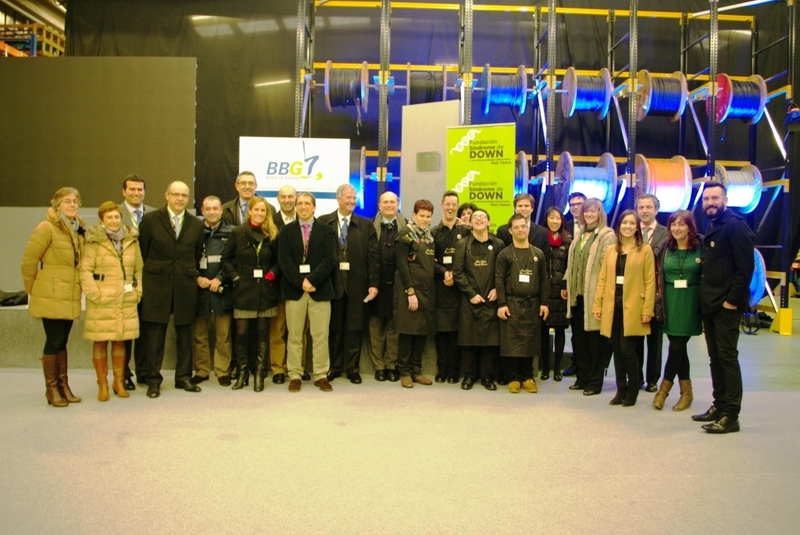 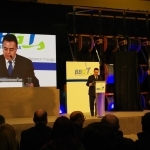 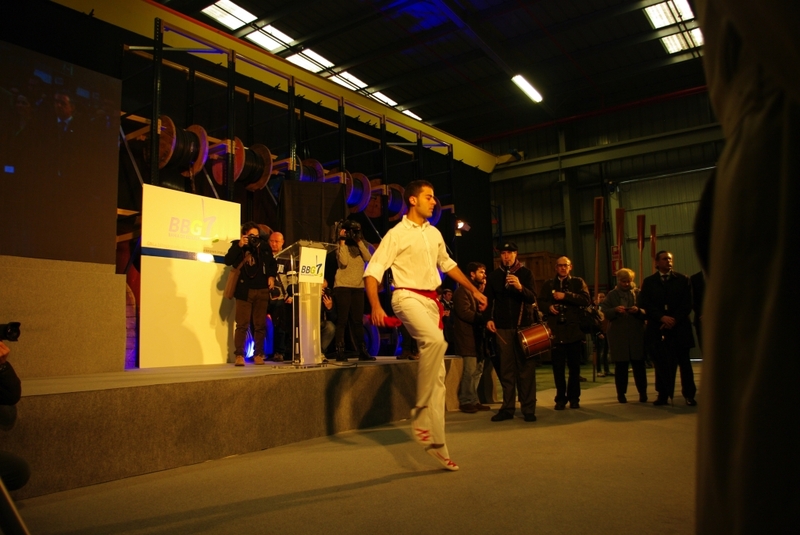 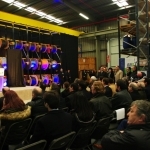 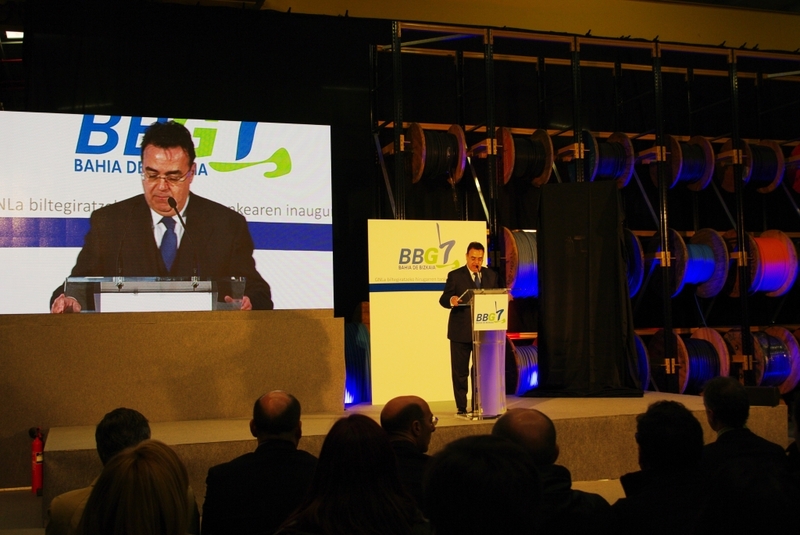 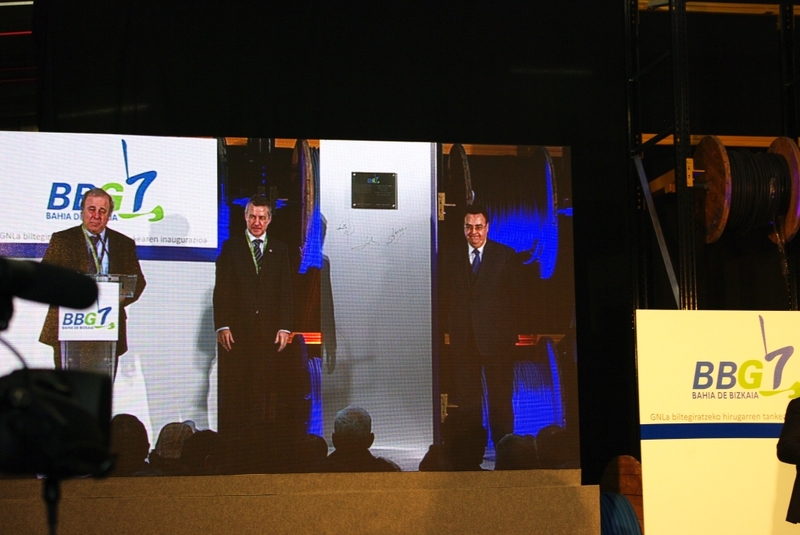 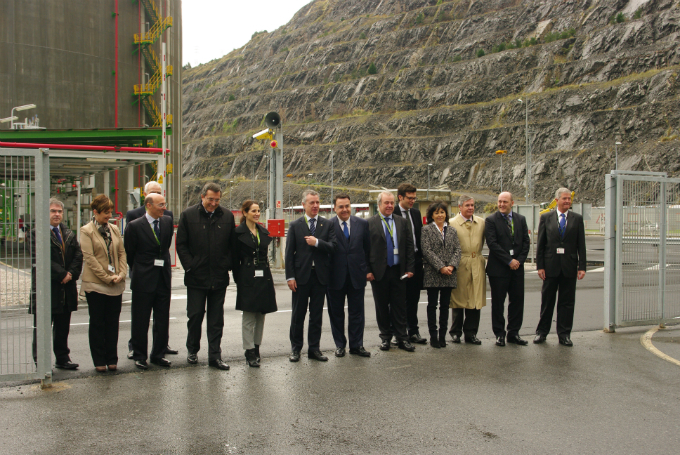 The head of the Regional Government in the Basque Country, Iñigo Urkullu , accompanied by the chair of Enagás, Antonio Llardén, took part in the unveiling of BBG’s new gas storage tank on 21 January. 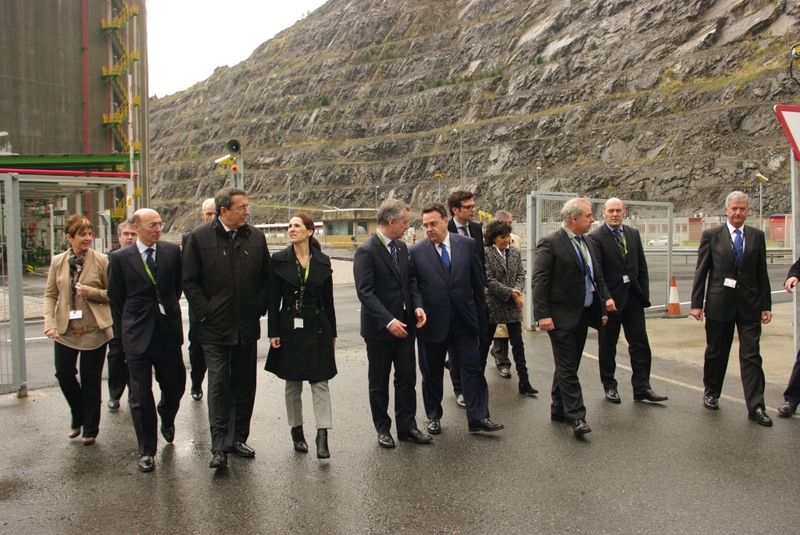 This strategic infrastructure guarantees the supply of natural gas and consolidates the Basque Country’s status as an industry leader in gas infrastructures. 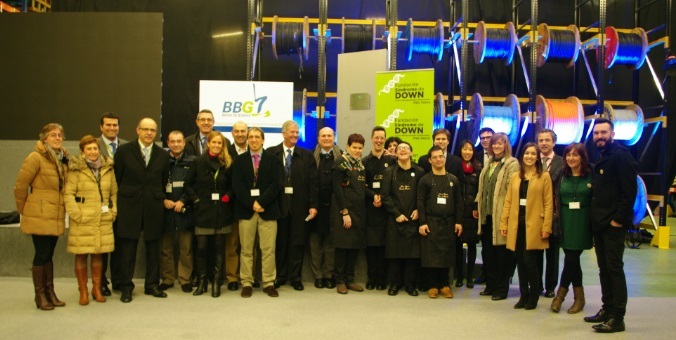 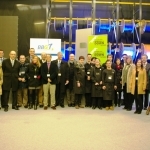 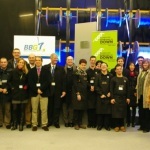 Thanks to BBG, the broad network of gas lines and numerous interconnections, the Basque Country has one of the safest and most diversified gas systems in Europe. 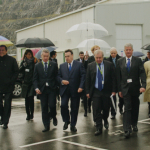 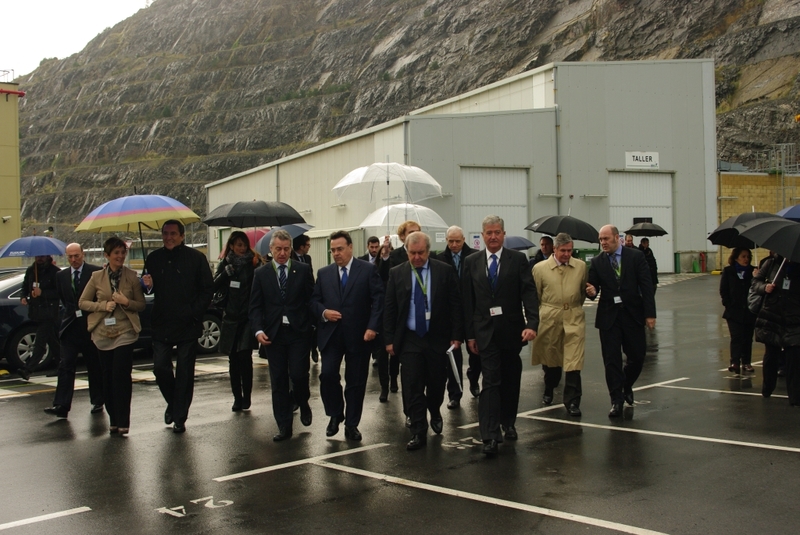 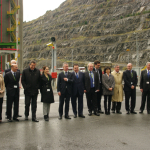 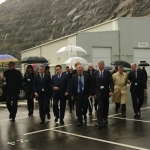 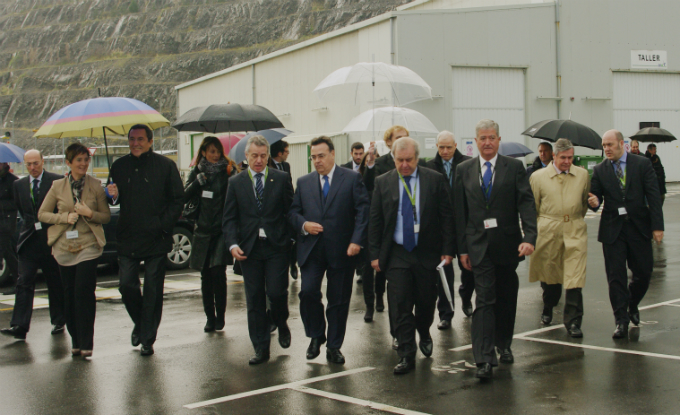 The new storage facility at BBG consolidates the Basque Country’s position as a port of entry for gas in the Atlantic Arc and improves the safety of energy supplies. 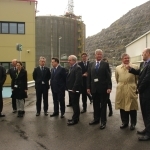 -The third tank has the capacity to store 150,000 m3 of LNG, taking the plant’s total storage capacity up to 450,000 m3. 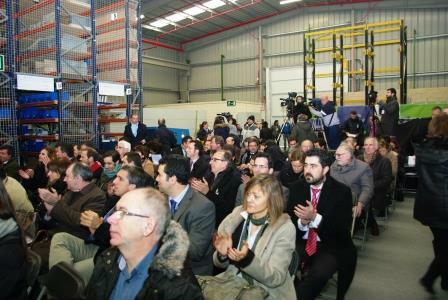 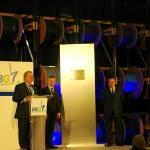 -A total of 130 million Euros have been invested in this expansion. 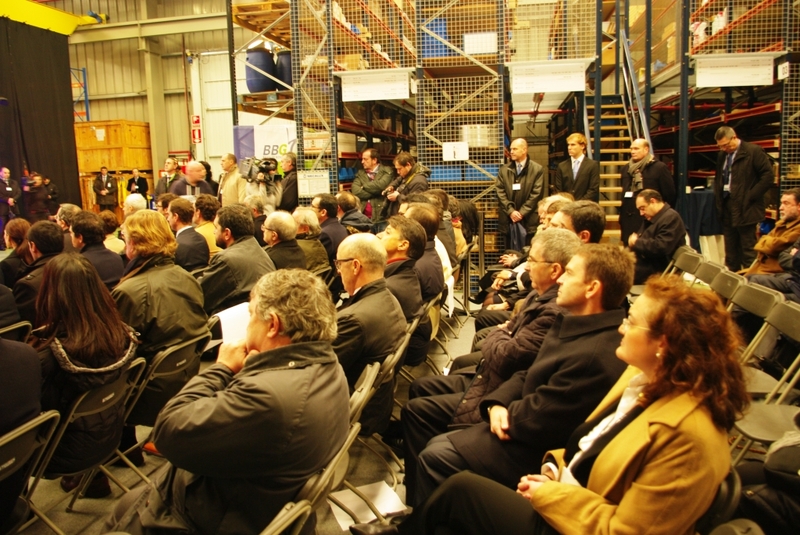 -The works have taken 3 years to complete and over a million hours of labour.